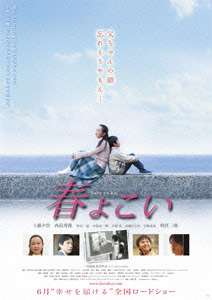 "Haru yo koi" is set in Saga Prefecture during the 1980s. Youki Kudoh plays Yoshie, a woman living an ordinary life with her husband and son. However, the husband disappears after he accidentally kills someone.